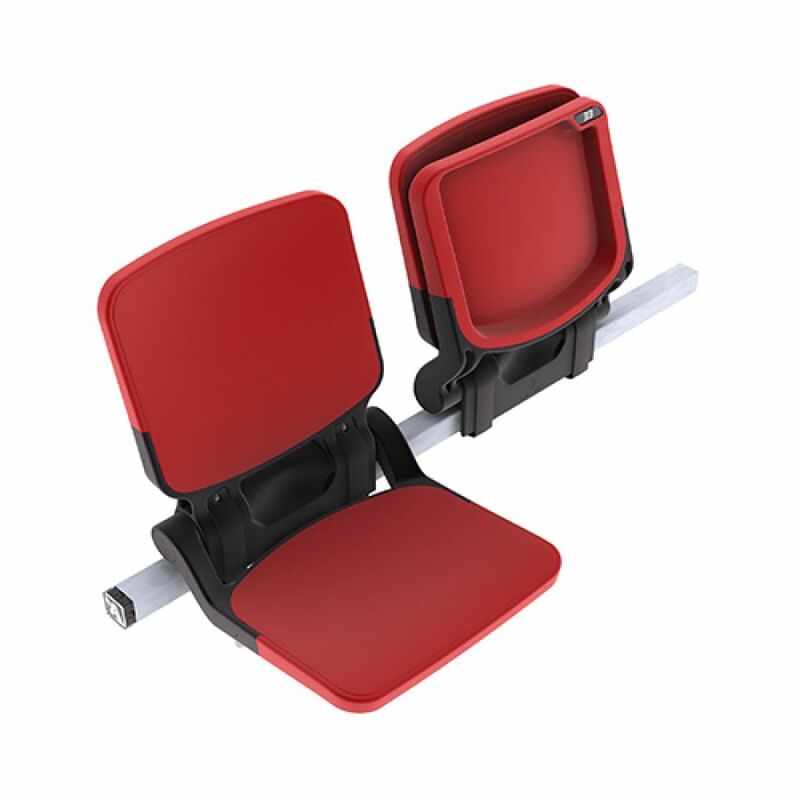 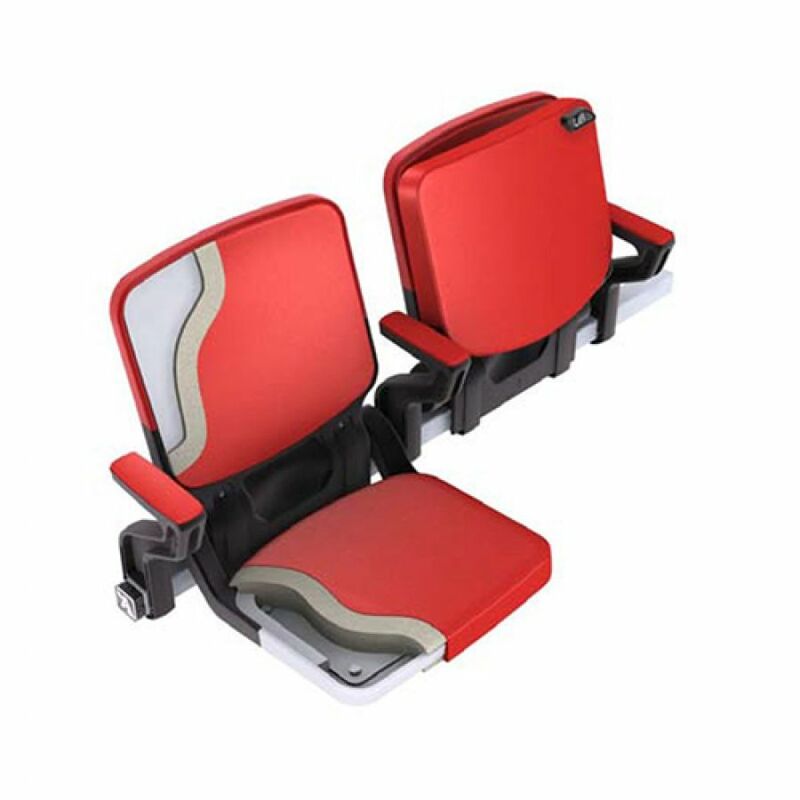 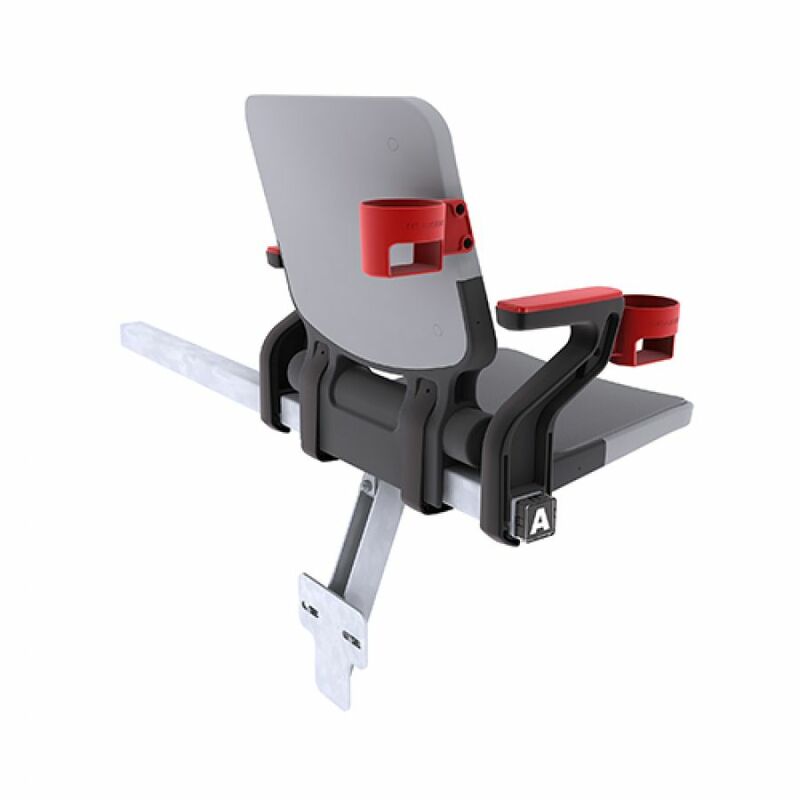 The BOX Seat 908 stadium seat or retractable seat is a highly durable, padded or non-padded seat. 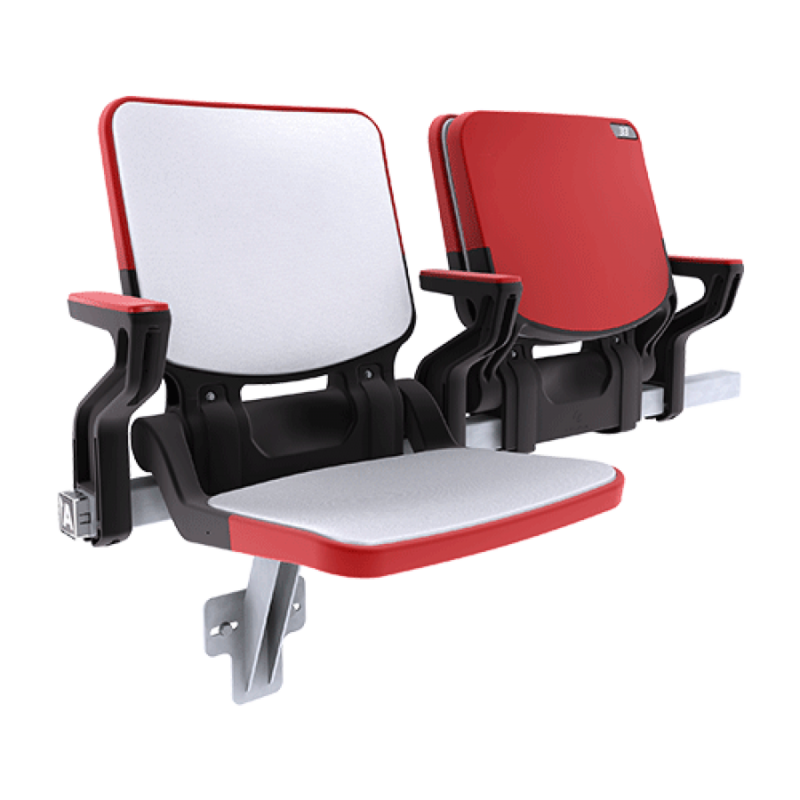 It has gained the reputation of being “the most comfortable stadium seat on the market”. 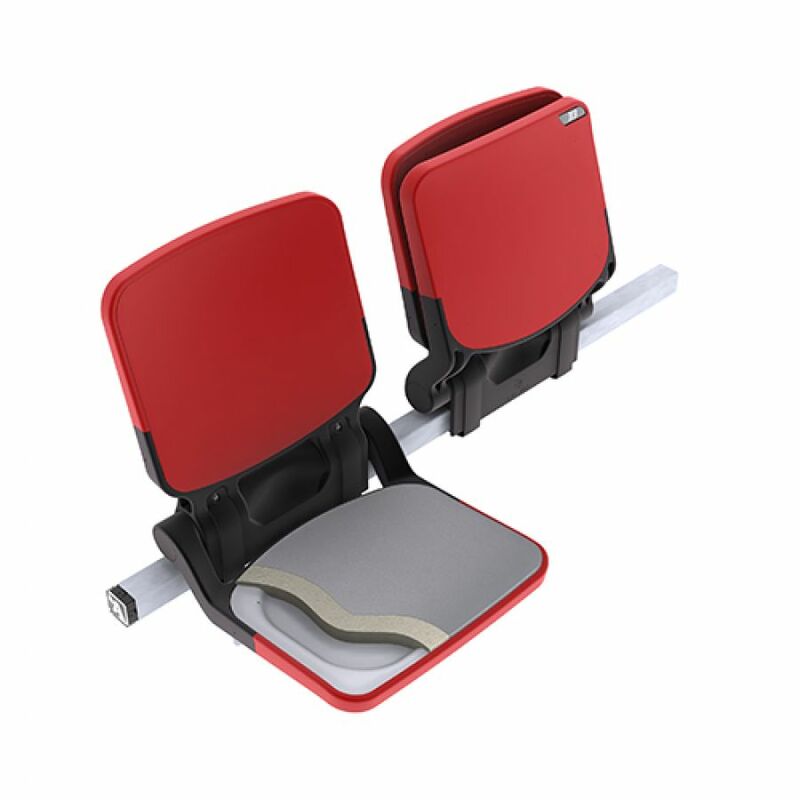 The BOX seat for stadium or retractable seating features some unique trademarked design innovations that make this seat ergonomic, progressive and timeless. 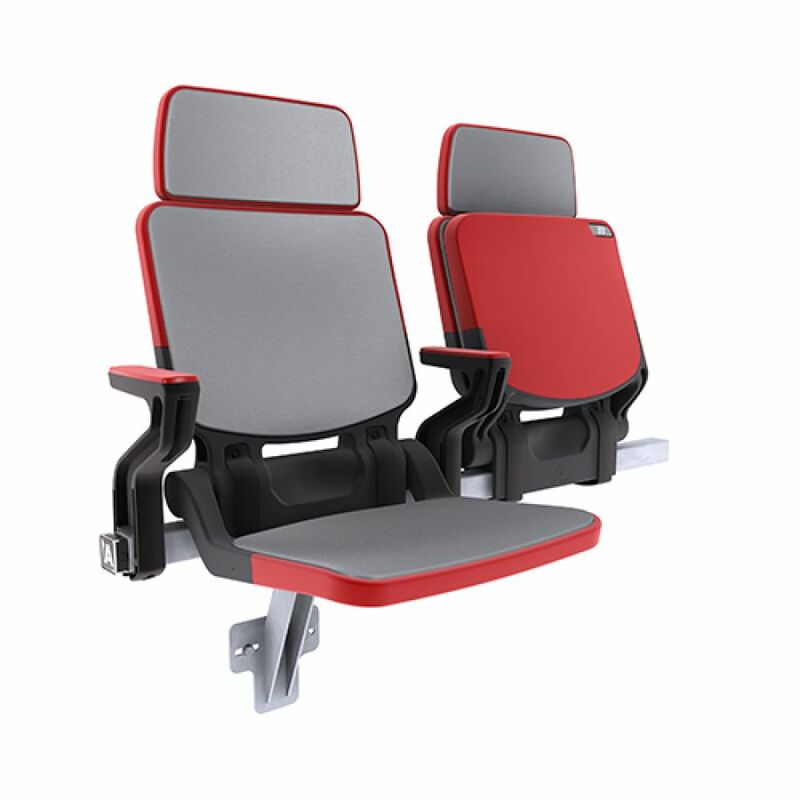 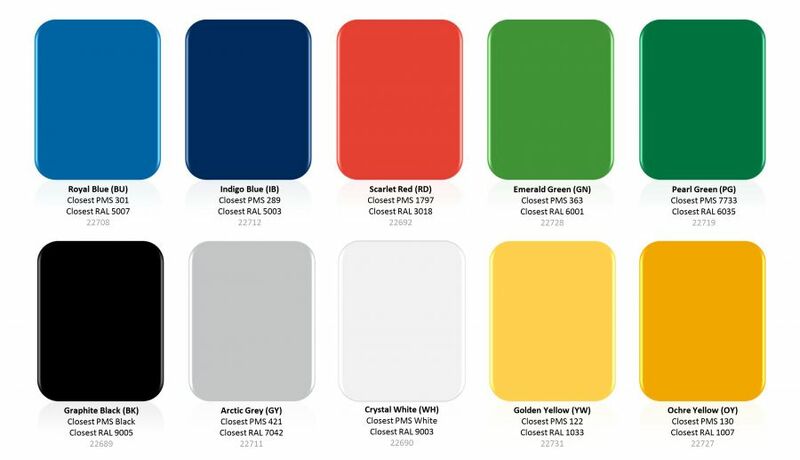 Wide variety of options for design, finishing, optional extras and colour range available.